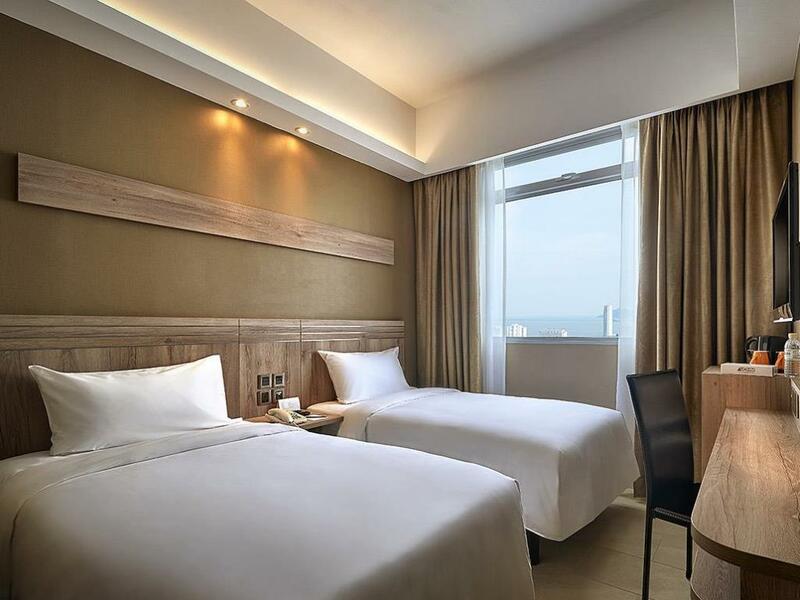 Cititel Express Penang, Located in Georgetown, Penang, Malaysia. 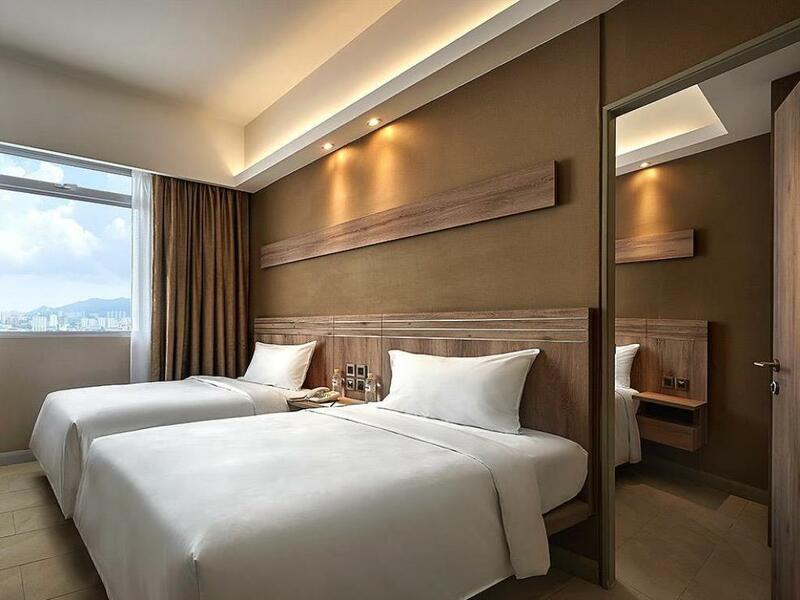 Cititel Express is the epitome of a Smart, Clean and Simple hotel for both leisure and business travelers in Penang. 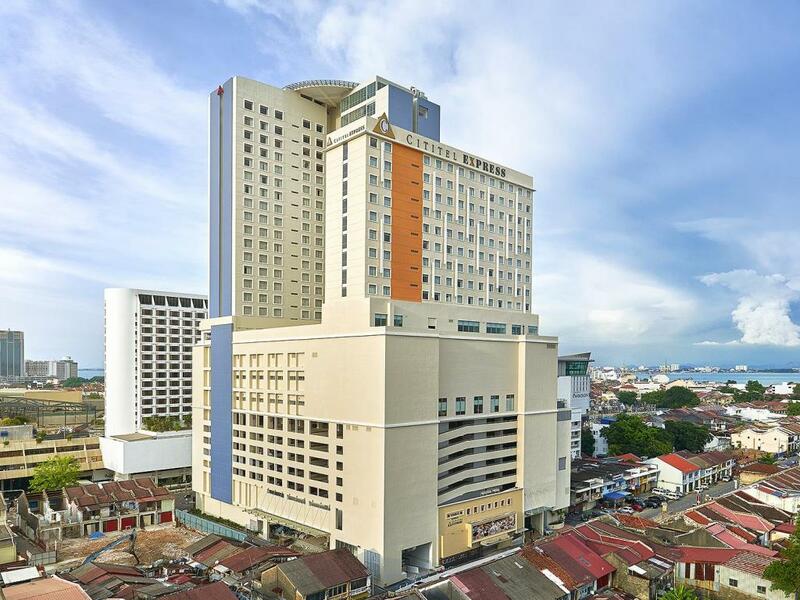 Ideally located in the heart of George Town, our hotel offers convenience for guest with excellent service, comfortable guestrooms, delectable cuisine and other modern facilities. Located centrally in the city of George Town, this historical site was famously known as Wembley, where theatrical troupes ranging from European and American operetta and vaudeville, Chinese opera inclusive of Javanese tonil entertained the local populace. Governed by strict heritage preservation guidelines, this locale is till surrounded by colonial shop houses. Just 5 minutes from the Penang Ferry Terminal and a mere 20 minutes drive from Penang International Airport and both Penang Bridge, Cititel Express Penang is within walking distance to key Unesco Heritage sites and several street arts depicting olden day iconic characters and trade. With several eateries and shopping outlets close by, Tanjung Bungah and Batu Feringghi beach is a 30 minute bus ride. 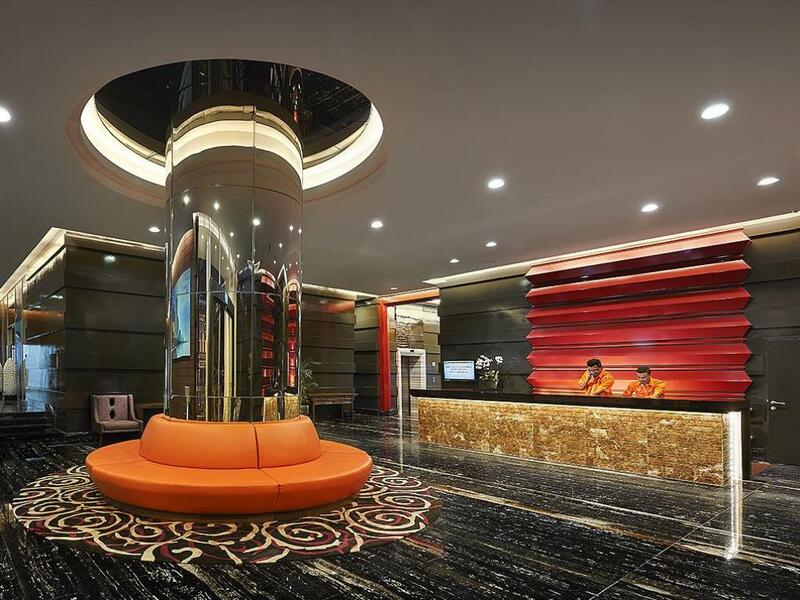 For that fulfilling stay with value for money, Cititel Express is your choice hotel. With eight distinctive room categories to choose from, enjoy modern amenities in any of our 451 guest rooms that come with air-conditioning, ceiling fans, broadband internet access, colour TV, IDD phones, satellite TV and attached bathrooms. 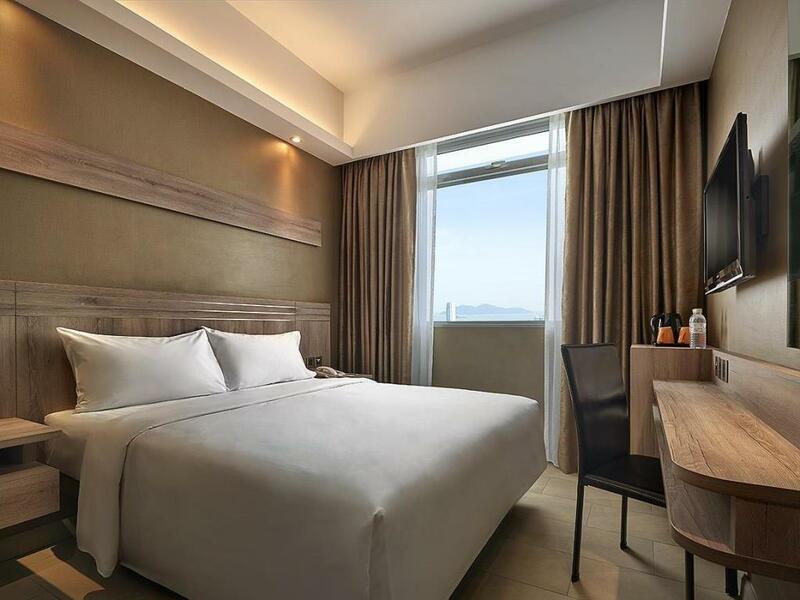 Designed for comfort, Cititel Express is known for its modest accommodations, simple décor and convenient facilities complemented with free internet access in George Town, Penang. 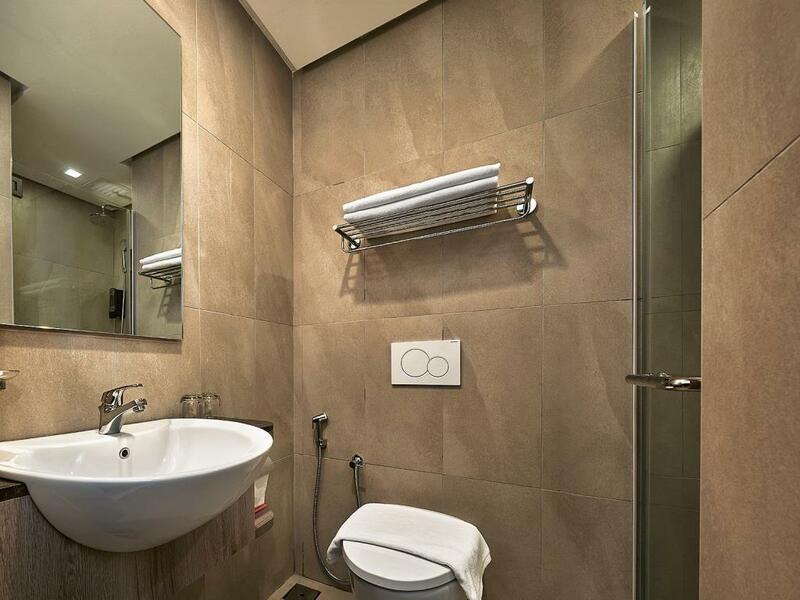 Guests are welcome to experience a refreshingly simple and comfortable stay at affordable value. 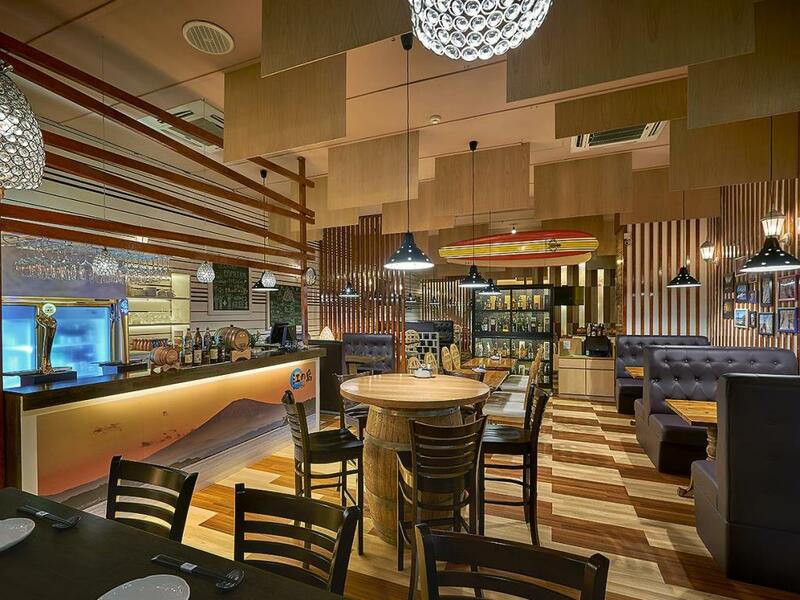 Cloud 9 Viva Karaoke – Enjoy singing along to your favourite hits in this modern and evocative outlet. HH Health Therapy – Pamper yourself in this sanctuary of pure relaxation, for the mind, body and soul. Enjoy authentic Japanese delicacies in a warm and relaxing ambience at Enoshima for a hearty yet simple menu, inclusive of beverages. From breakfast to dinner, let our Chef whip up a quick and healthy meal for you when you are on the go.